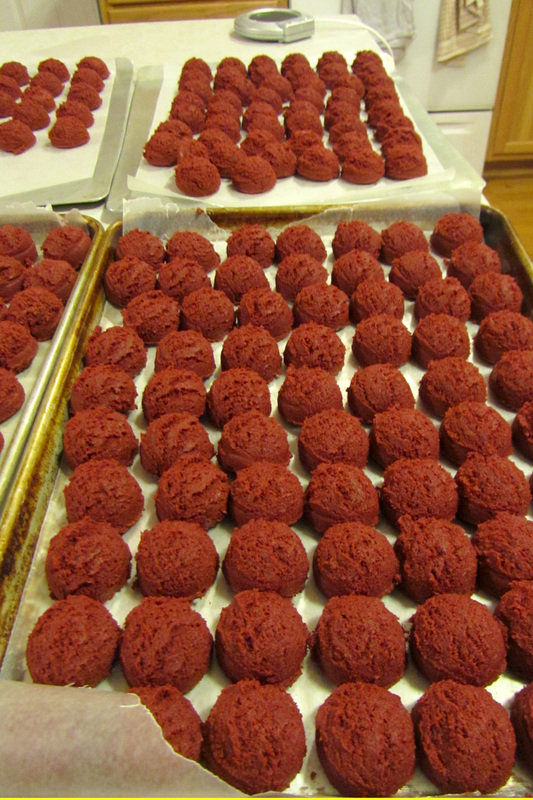 I was so excited to be asked to make treats for my friend Jerri's daughters wedding. Originally we talked about Rice Krispie treats dipped in chocolate, but then I asked if they had ever heard of cake pops. They hadn't so I sent them to Bakerella to see them, and of course once they saw them, they loved the idea! I had never made that many cake pops before, but they turned out great! 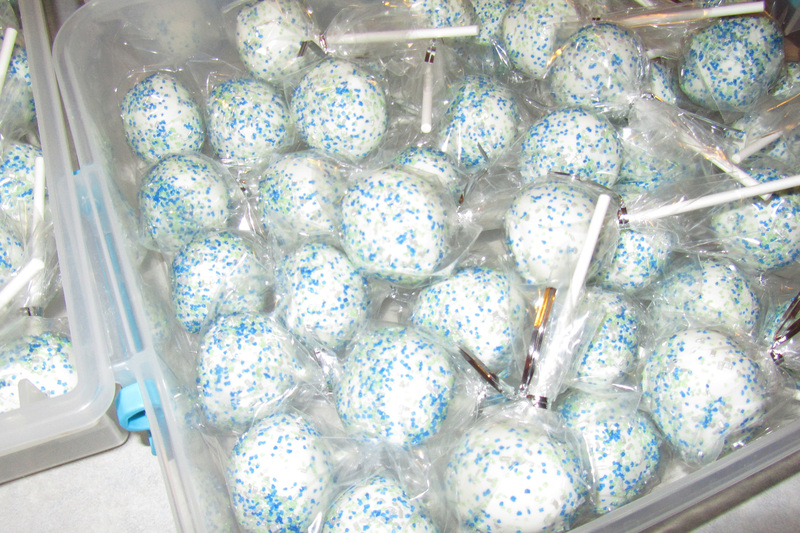 If you haven't heard of cake pops before, check out this site, Bakerella, to learn how to make them. That is the recipe I used for these, and they were yummy! To turn the cake balls into pops, you just dip the sucker stick into chocolate and then into the ball, just like I did here. I was thrilled with how they turned out. 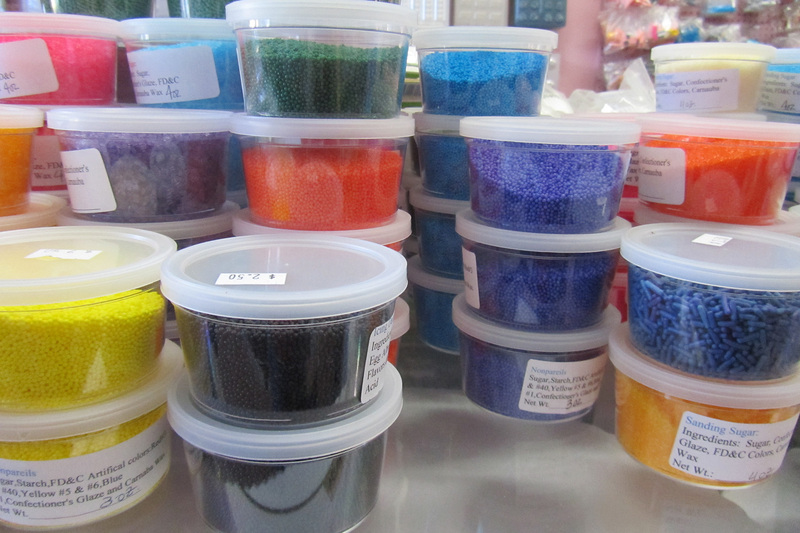 Besides, I got to go shopping and get sprinkles! 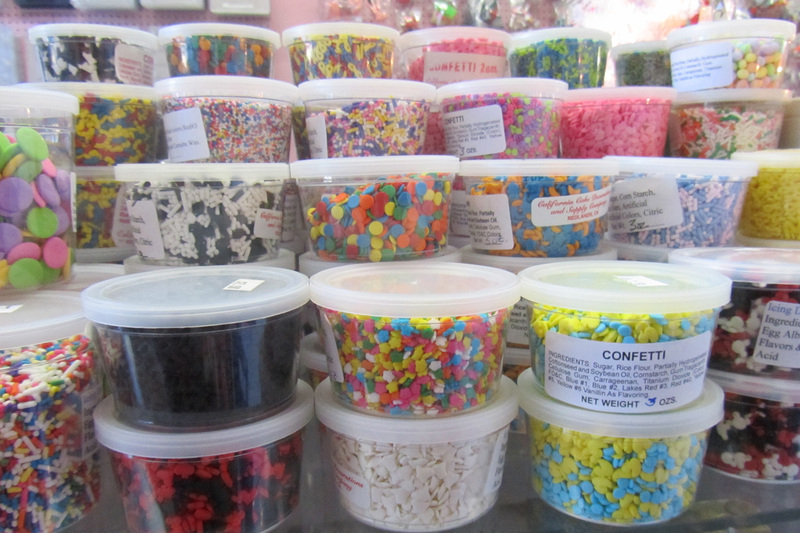 Have I mentioned I love sprinkles? 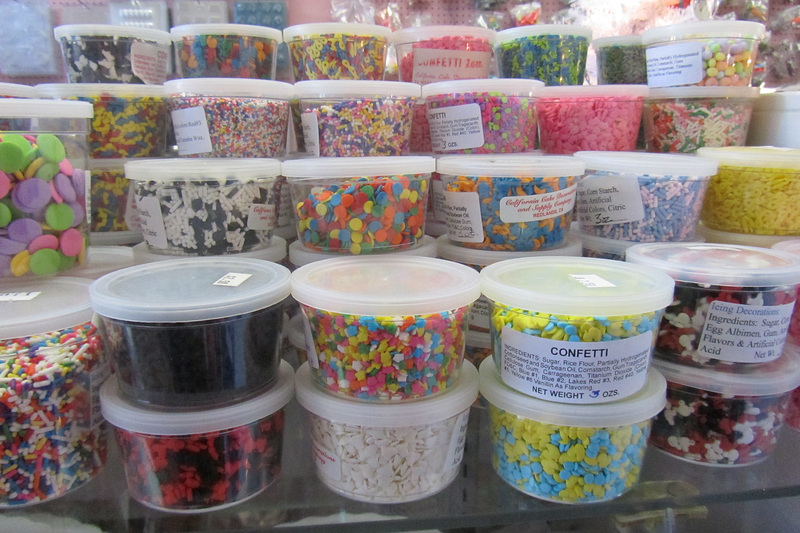 Seriously, I have a sprinkle addiction. LOL! The color of the wedding were blue, green, and silver. 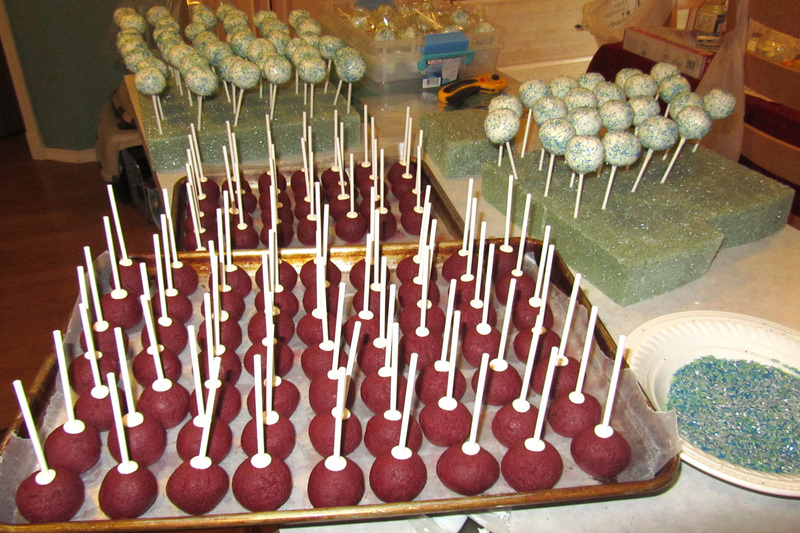 I made a custom mix of sprinkles, and got to work the day before the wedding to make 212 cake pops. 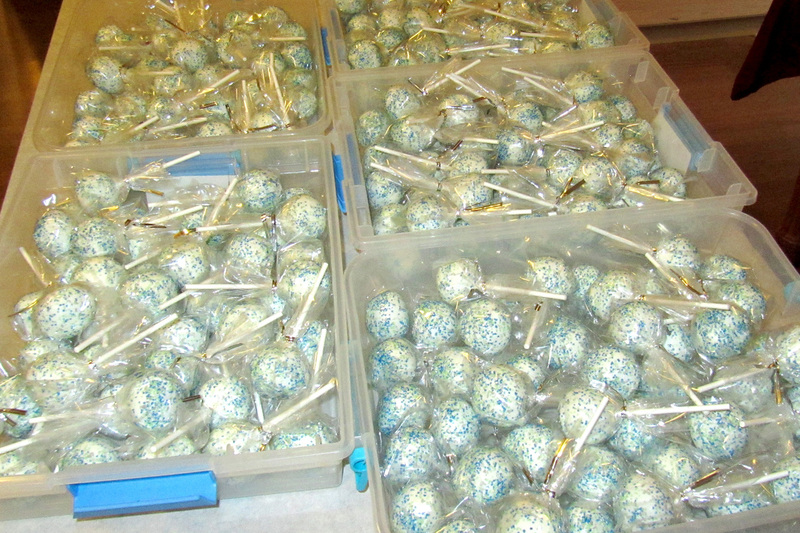 What do 212 cake pops look like? I was thrilled how they turned out. Of course I forgot my camera, so I grabbed this picture with my phone. 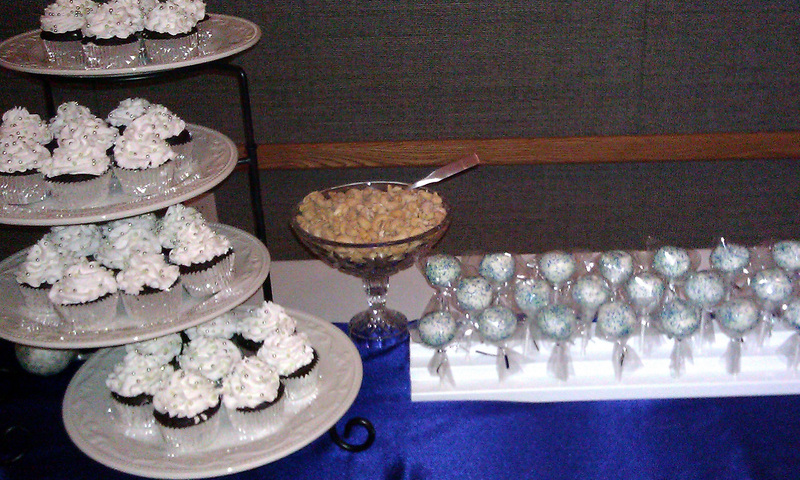 The wedding reception was a lot of fun, and people loved the cake pops! I was in the kitchen with my friend Donna, helping serve the refreshments, and we had a blast! We don't get to see each other often (just on Sundays when I am running into the library to get copies made, and then off and running again), so it was a chance to just hang out and catch up. I wish my best to Taylor and Derek, I was honored to be part of your special day if even just a small way. Very pretty Kari! I finally know what you have been talking about, lol.